“The collaborative process works. No court, a few letters, we sat down and talked it through together”. “Thank you for your practical and pragmatic advice not forgetting your humour all of which got me through this”. 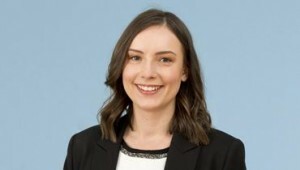 Kirstie has been practising family law since 1995. She makes it a priority to establish at the outset the best means of resolving a family’s issues. 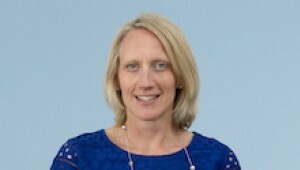 As well as being a solicitor she is a mediator and collaborative lawyer. 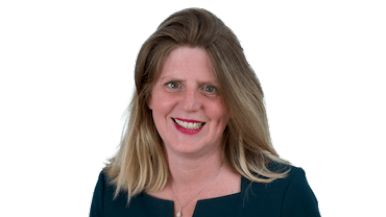 Kirstie is a member of Resolution and founded and still chairs the West Kent and East Sussex Collaborative Law Group. She is a Resolution trained mediator. 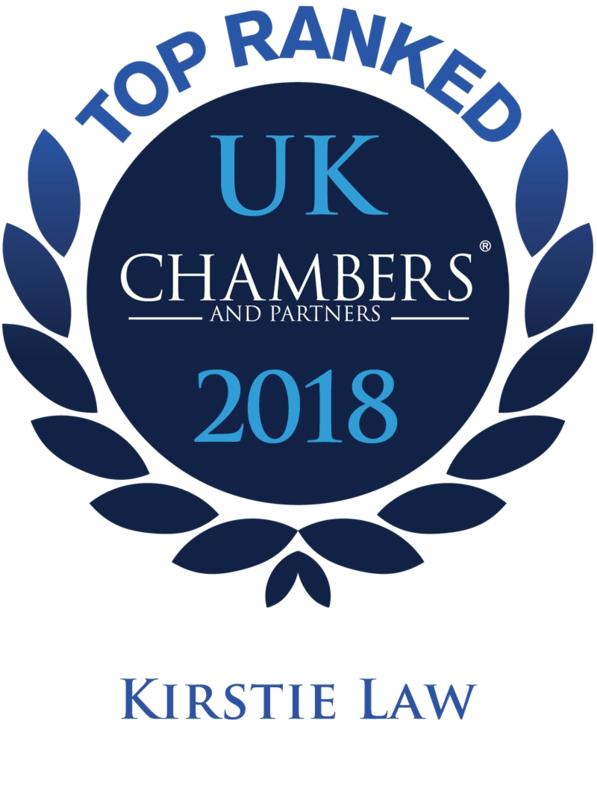 Kirstie is acknowledged as an expert in her area in leading independent guides to UK law firms, Chambers UK, Legal 500 and Legal Experts. 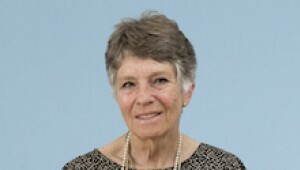 In Chambers UK she is praised as “pragmatic and sensible”. 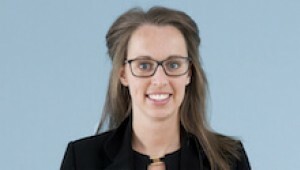 Kirstie acted for the wife in the successful 2008 P -v- P appeal, enabling the wife to retain her shareholding in a substantial family company. 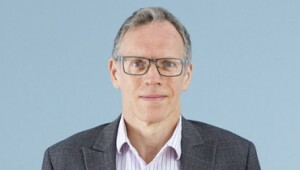 Kirstie graduated from the University of Manchester and went on to obtain a distinction in her Legal Practice Course at Guildford College of Law. 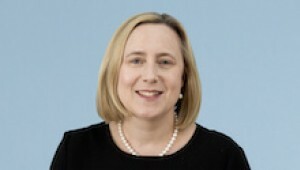 She was admitted as a solicitor in 1997 and, before joining Thomson Snell and Passmore as a partner in 2011, she worked for eleven years at another major regional law firm, where she was also a partner. I really liked Kirstie as an individual and felt that we made a good personal relationship. She was also extremely professional and she handled the meetings well. I believe she had my best interests at heart and tried to help myself and my now ex-husband come to as quick and as reasonable a settlement as possible. 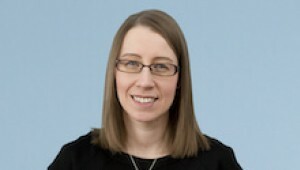 The ‘well-organised’ Kirstie Law is ‘proactive and helpful’ on financial and children disputes, and is also qualified to meet children as part of the mediation process. I have been very impressed with your professional desire to find an agreed solution out of court, without doubt it is the best option if both parties can agree. It was clear that they were doing their best to protect my interest and my situation whilst still giving me the freedom to make decisions contrary to the advice I was given and always in a non-judgmental and friendly manner. I was very impressed with the speed of response to my emails and the sharpness of intellect that my situation received. Kirstie Law ‘is a great negotiator.